This Border Collie nicknamed Gilbert sold and went to a new family. 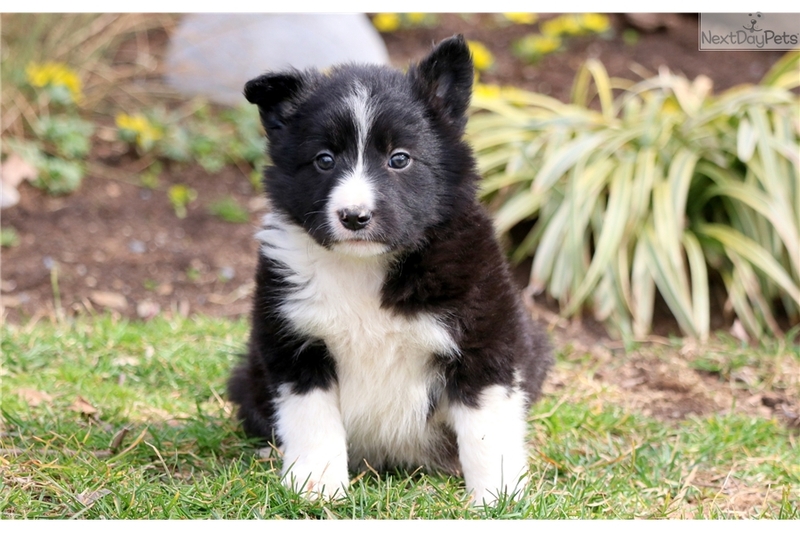 This energetic Border Collie puppy is loads of fun! He is a friendly puppy who will make a nice addition to any family. This puppy is ABCA registered, vet checked, vaccinated, wormed and health guarantees. Please contact us for more information or check out our website at www.keystonepuppies.com for pictures of all of the available puppies for sale.